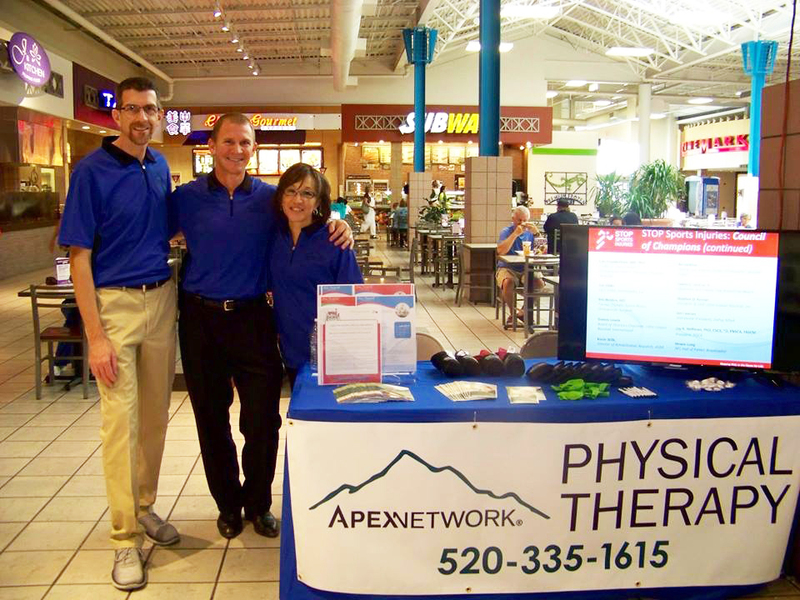 ApexNetwork Physical Therapy in Sierra Vista is now a member of the local Chamber of Commerce. 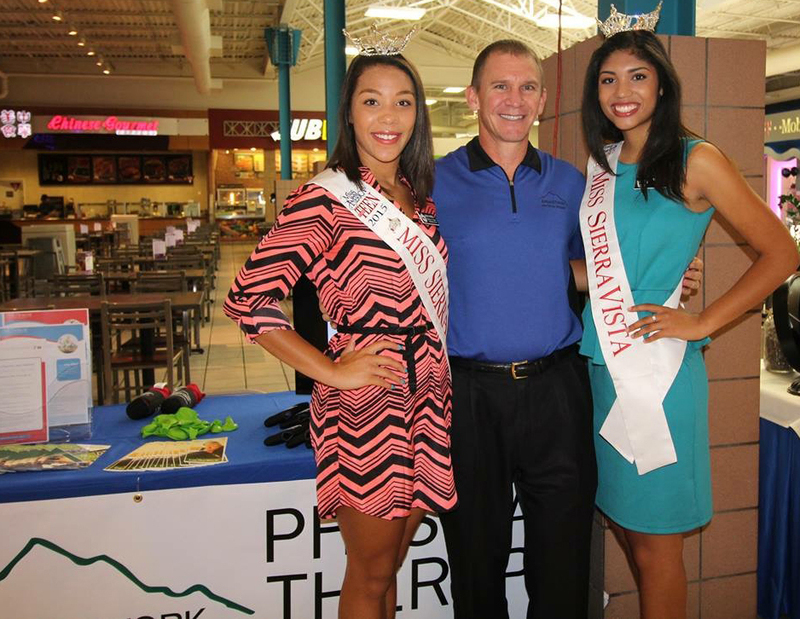 They attended the 2015 Sierra Vista Chamber Home and Business Expo on Sat, Sept 12th. Alongside other local businesses, the clinic managers and employees enjoyed engaging with community members to discuss what the clinic will have to offer when it opens its doors next month. Apex looks forward to attending chamber events in the future! Opening Soon in Sierra Vista, AZ!